Dunstable Letting agent TN Lettings is an independent family run residential Letting agent based in Dunstable, Bedfordshire. We offer landlords great value fixed fee lettings service. As a Letting Agent in Dunstable we also offer Block Management, Relocation Services and of course property management. If you are a Landlord looking to let in Dunstable, Bedfordshire and have property (ies) or investments that need looking after then talk to us! We are Dunstable�s Favourite Letting Agent! 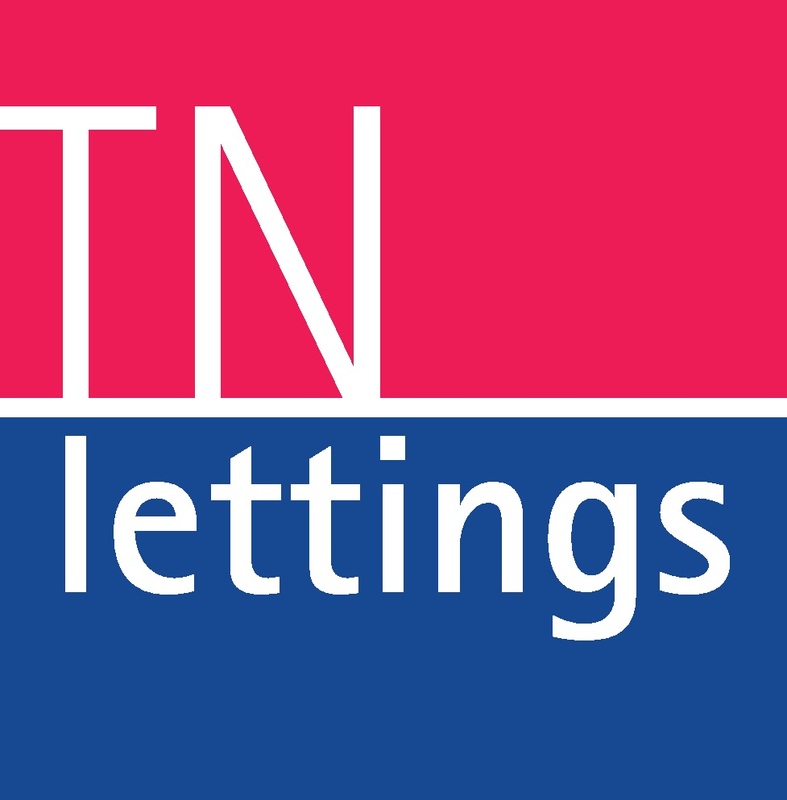 TN Lettings Dunstable are perfectly placed to ensure our landlords secures the best price at competitive rates and offer the most desirable rental properties in the Bedfordshire, Hertfordshire and Buckinghamshire Area. We cover: Dunstable, Luton, Houghton Regis, Leighton Buzzard and surrounding areas.